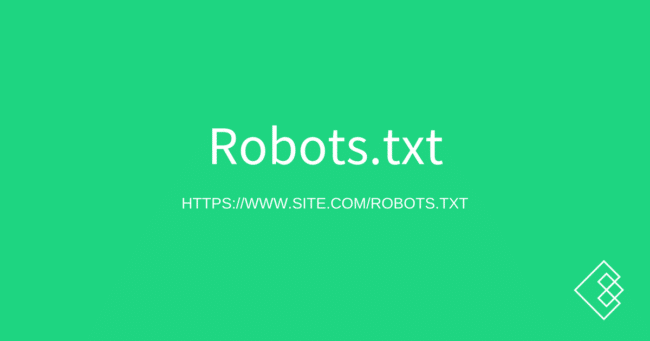 The robots.txt is a file in the root folder of your website that contains directives tells search engines and other web crawlers what they are allowed to do on your website, including sections of the site they cannot access, crawl rates, and more. The content is low-value and the SEO does not want the search engines to waste their time on that section of the site. Disallow is used to exclude certain parts of the site or specific pages from being crawled. Allow can be used to allow specific pages within areas that are disallowed. The default for every page and section on your website is that it is allowed. The robots.txt file should not be confused with meta noindex tags or canonical tags. The robots.txt is a sledgehammer that will completely block whole sections of websites, whereas canonicals and meta noindex tags are more of a scalpel that can be used in one-off areas to control things like duplicate content.